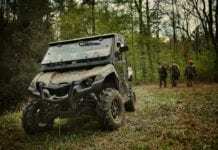 CYPRESS, Calif. – September 16, 2014 – The Yamaha Motor Corp., U.S.A., 2015 Yamaha Viking Side-by-Side (SxS) is rolling off the U.S. assembly line in Newnan, Georgia, just in time for fall hunting and harvest. With class-leading cab room and comfort, and superior handling and off-road capabilities, the Viking is a tough and hardworking utility-based vehicle that is also fun to drive. Yamaha’s 2015 Viking is a three-person SxS vehicle featuring a driver-directed four-wheel drive system, the industry’s most durable and reliable automatic transmission, and the most natural feeling electric power steering (EPS). The Viking’s unique cab configuration allows for pass-through bucket seating and maximum headroom without sacrificing critical ground clearance. Automotive-style controls engage the 686cc engine, and Yamaha’s three- way On-Command® system, featuring 2WD, 4WD and 4WD with differential lock, is driver-controlled with an automotive-type rotary dial selector. 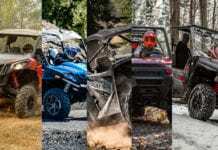 Yamaha’s UltramaticTM transmission with high, low and reverse has proven to be the industry’s most durable CVT system and provides the most natural feeling all-wheel engine braking. The Viking’s rear steel cargo bed was purpose-built for durability and convenience. Large enough to carry a fully loaded pallet, the assisted dump bed can pack up to 600 pounds of equipment and supplies while the standard two-inch receiver hitch is rated to pull 1,500 pounds. 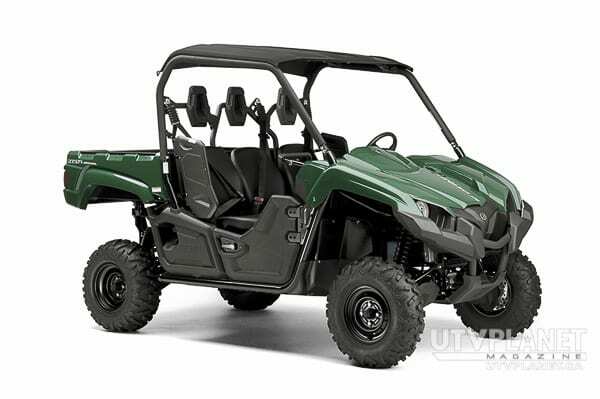 The Viking features nearly 12 inches of ground clearance at the lowest point, a full steel-composite smooth skid plate front-to-back and side-to-side, and an optimized frame with upturned side rails allowing for smoother transitions over obstacles. 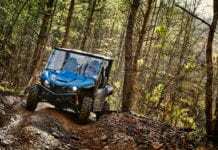 The Viking’s long-travel four-wheel independent suspension is perfectly balanced to provide a plush and comfortable ride with a quality damping feel in rough terrain, all while carrying either a light or full load. Standard EPS models come in Steel Blue (MSRP $12,799 USD), Hunter Green with sun top (MSRP $12,999 USD), Red with sun top (MSRP $12,999 USD) and Realtree® APTM HD camo with sun top (MSRP $13,599 USD). 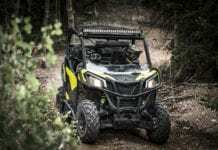 The 2015 non-EPS models start at $11,799 MSRP USD. 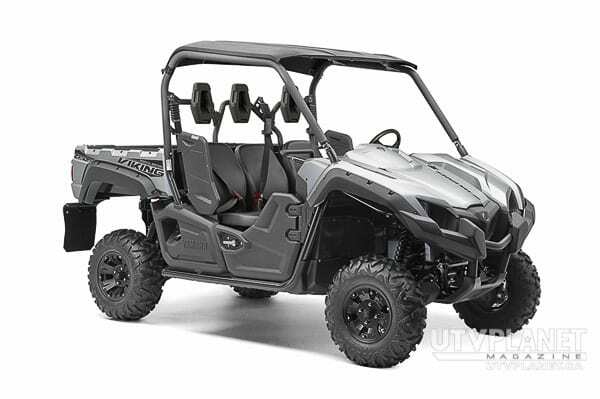 A new 2015 Special Edition in Matte Silver comes with a hard sun top, cast aluminum wheels, over fenders, mud flaps and the Yamaha accessory bed rail mounting system (MSRP $14,049). 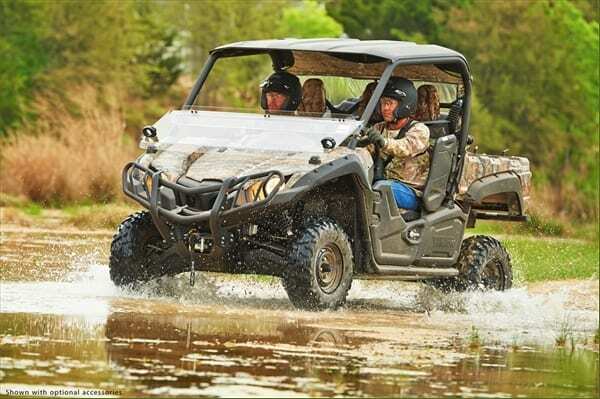 Every Yamaha Viking is assembled in the U.S.A. at Yamaha’s factory in Newnan, Georgia, for worldwide distribution. 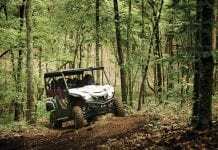 About Yamaha Motor Corp., U.S.A.
Yamaha Motor Corporation, U.S.A., (YMUS), is a leader in the motorsports market. 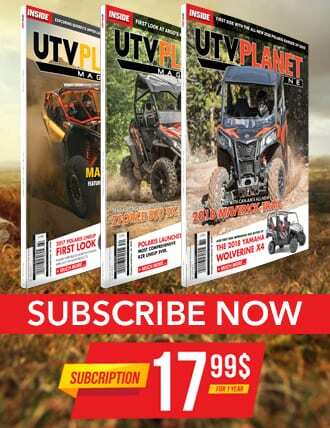 The company’s ever- expanding product offerings include ATVs and Side-by-Side vehicles, motorcycles, outboard motors, personal watercraft, snowmobiles, boats, outdoor power equipment, accessories, apparel and much more. YMUS products are sold through a nationwide network of dealers in the United States. Headquartered in Cypress, Calif., since its incorporation in 1976, Yamaha also has facilities in Wisconsin and Georgia, as well as factory operations in Tennessee and Georgia. For more information on Yamaha, visit : www.yamaha-motor.com.